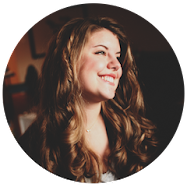 In a season where we've found ourselves doing more than a little self-medicating, this year's gift guides will follow our recipient's drink of choice. We're starting off with an Old Fashioned - a classic, no-frills cocktail for a classic no-frills guy. He's a little rustic and a lot outdoorsy with a penchant for hardy handmade design, square-jawed style and functional goods. 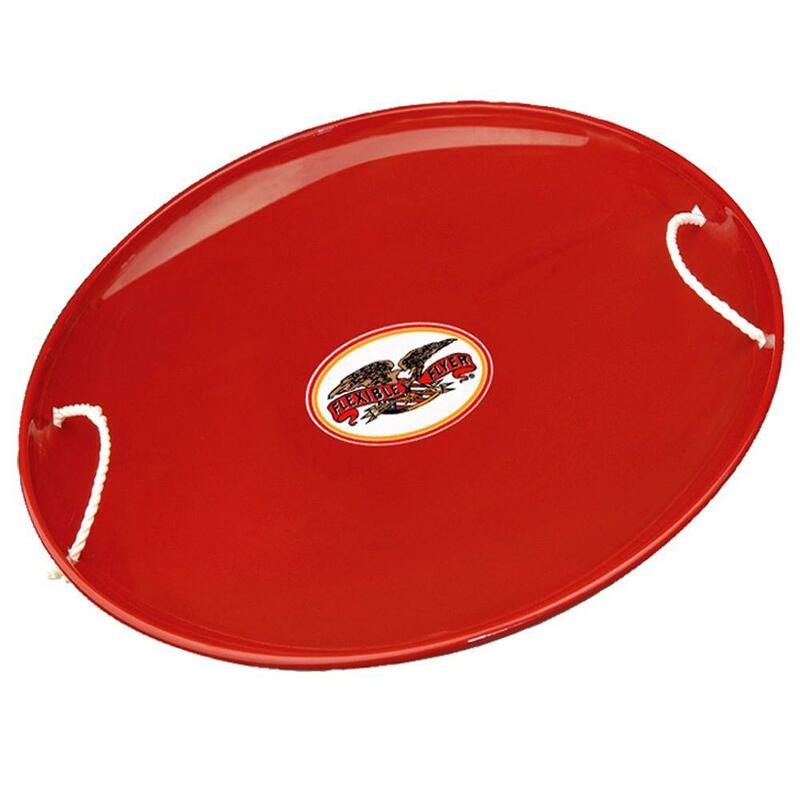 Treat him this holiday with gifts to make his winter a little warmer, indoors and out. 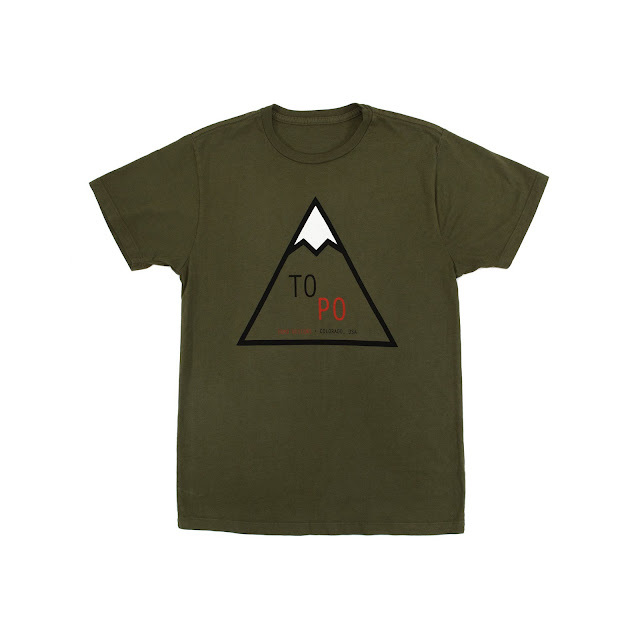 For everyday wear; a handsome shirt. 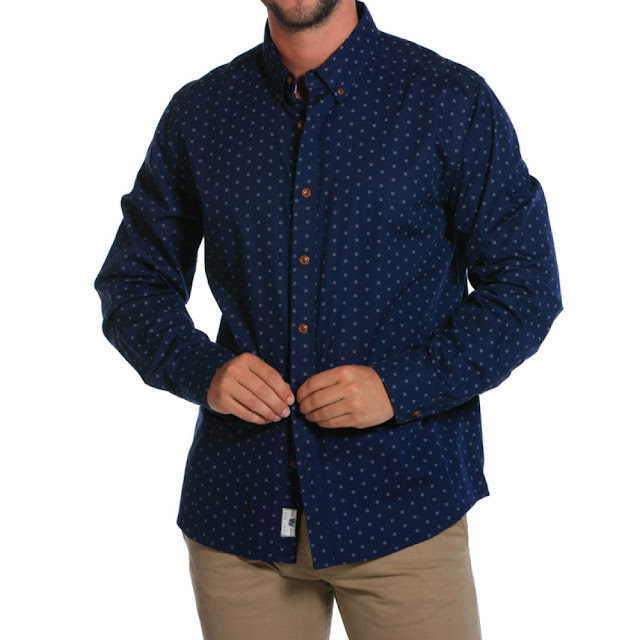 Fleur De Lis Washed Poplin Button Up from Normal Brand. 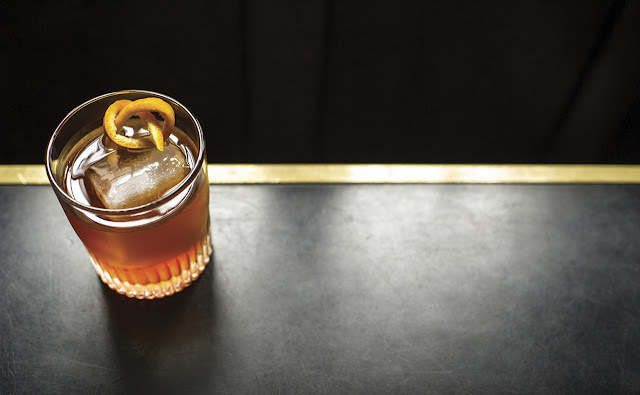 For every evening wear - a good bottle of booze, either a newly discovered treasure or a riff on an old favorite - try the cask strength versions of Makers or Bulleit. For when it's not a cocktail in his glass - small batch roasted beans that have been aged in whiskey barrels. 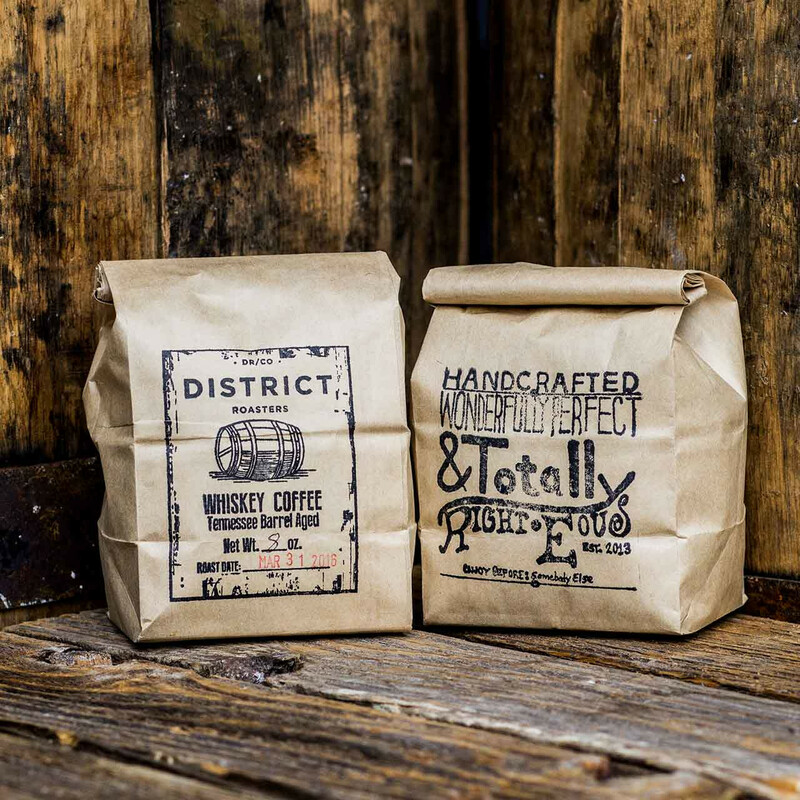 Whiskey Whisper coffee from District Roasters. 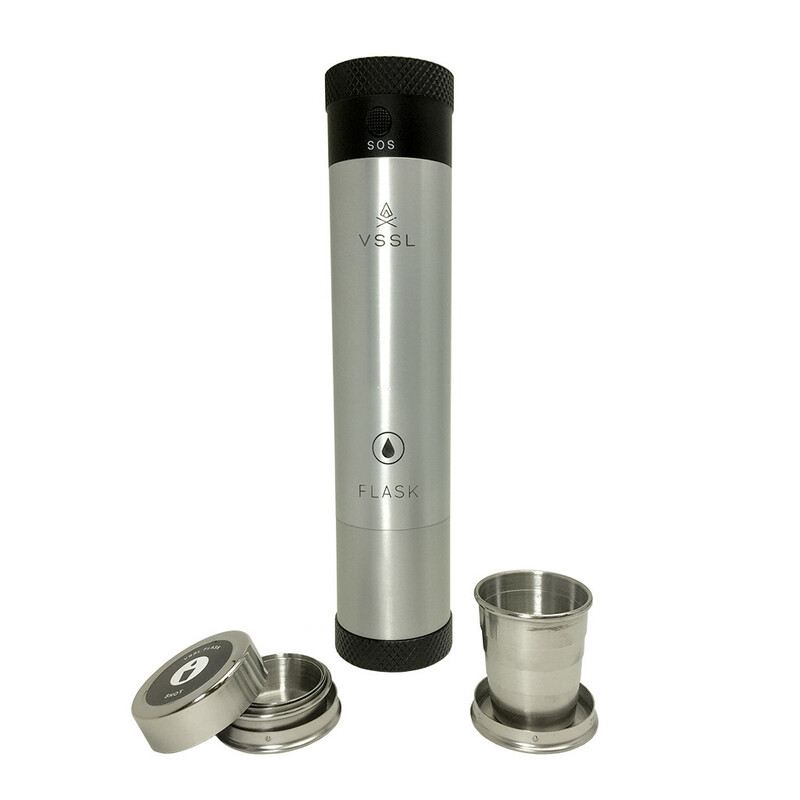 For an all-in-one of a different variety try this flask/flashlight/compass/shot glass/bottle opener that despite all those contents, weighs in at a very manageable 1 pound. VSSL Flask. 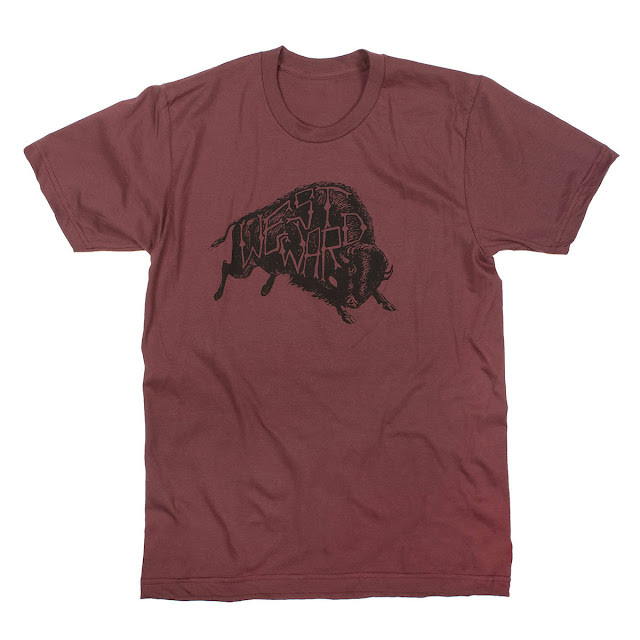 For the true outdoorsman, don't miss VSS Supplies - a more survival-centric usage of this concept. 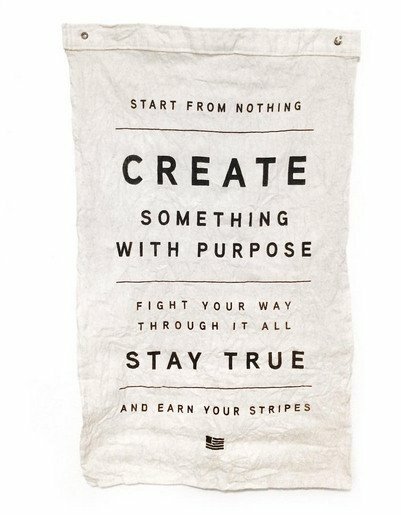 For inspiration - Start from Nothing Flag from Manready Mercantile (an awesome shop). 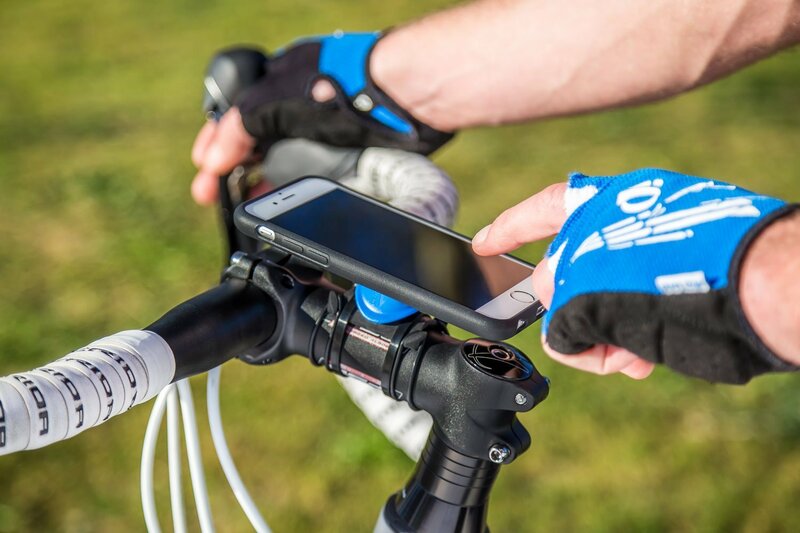 For two-wheeled trips that require digital support, a sturdy & strong lightweight mount for his smartphone. Quad Lock Bike Mount Kit available on Amazon. 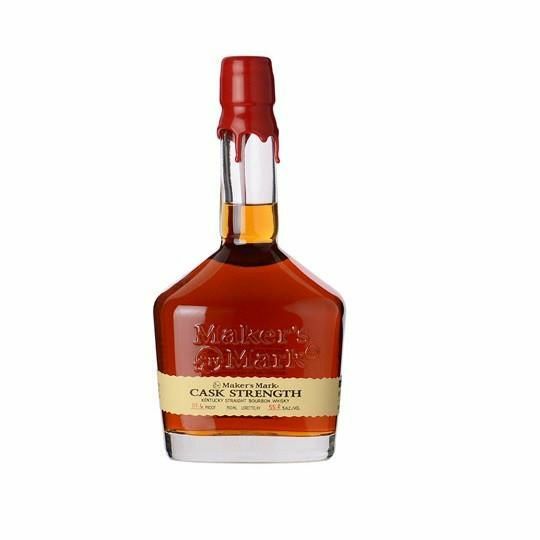 For affirmation and protecting those pretty hard woods. 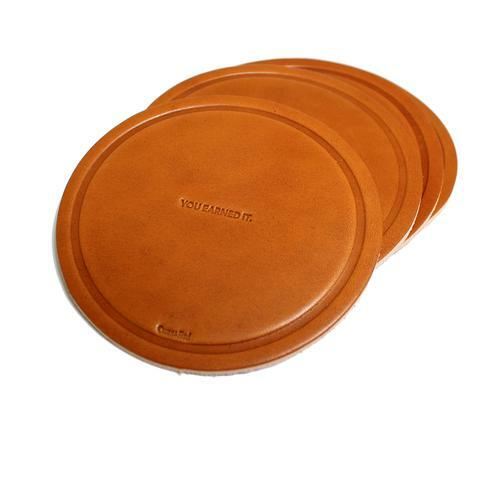 You Earned It leather coasters from Owen & Fred. 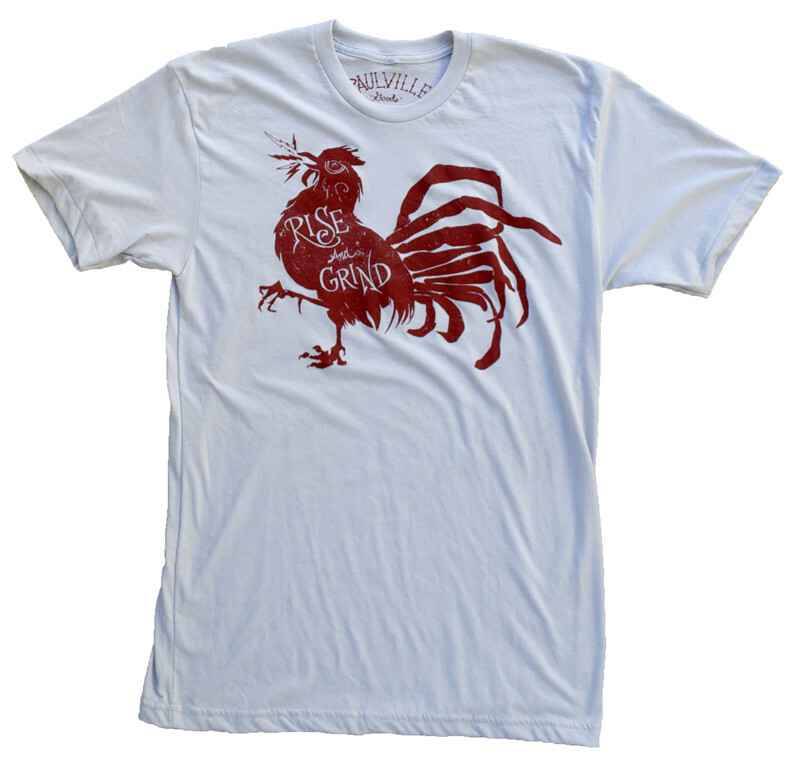 For stuffing in his stock and managing those unruly locks. Fly No. 1 Pomade from Fly Barbershop. For keeping his devices charged on the trail and off. 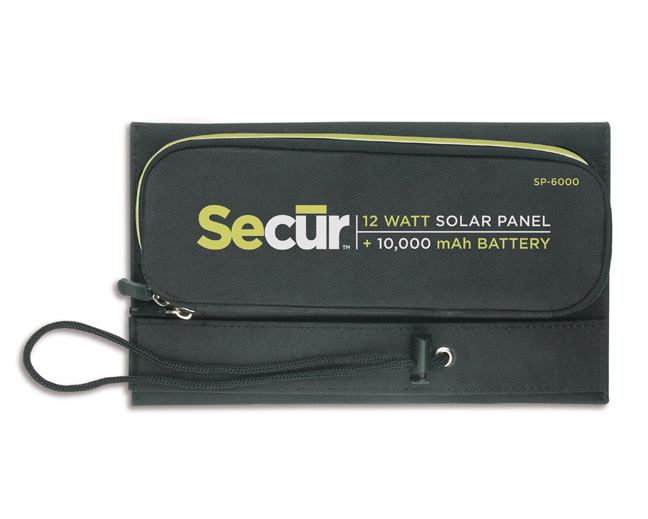 Rugged, water-resistant and capable of holding up to five iPhone charges, the Ultimate Solar Charger from Secur. For adventures far and wide - a master-engineered duffel that's rough and rugged enough for outdoor endeavors (read waterproof, impervious, fully taped seams) but easily fits in an overhead compartment. 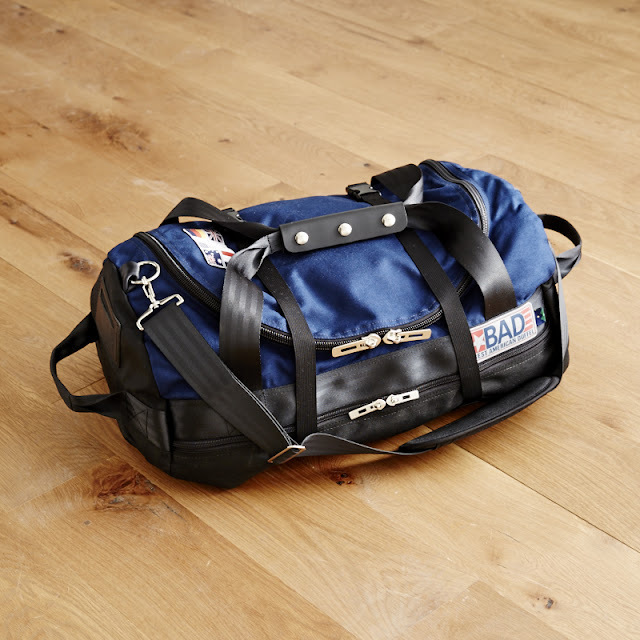 The Best American Duffel (BAD) - I love the limited edition from Askov Finlayson above, but for more size and color options head straight to the source: BAD. 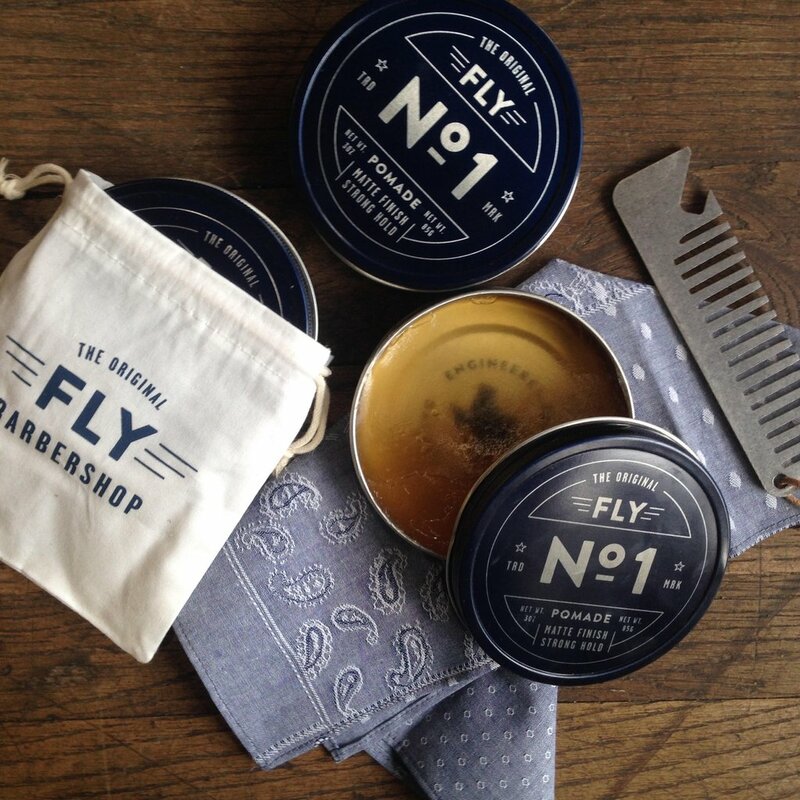 For the beard. For real. 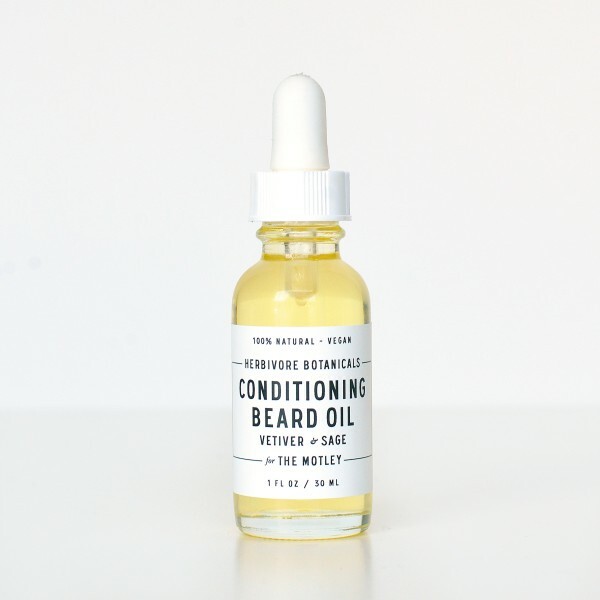 Conditioning Beard Oil by Herbivore Botanicals for The Motley. 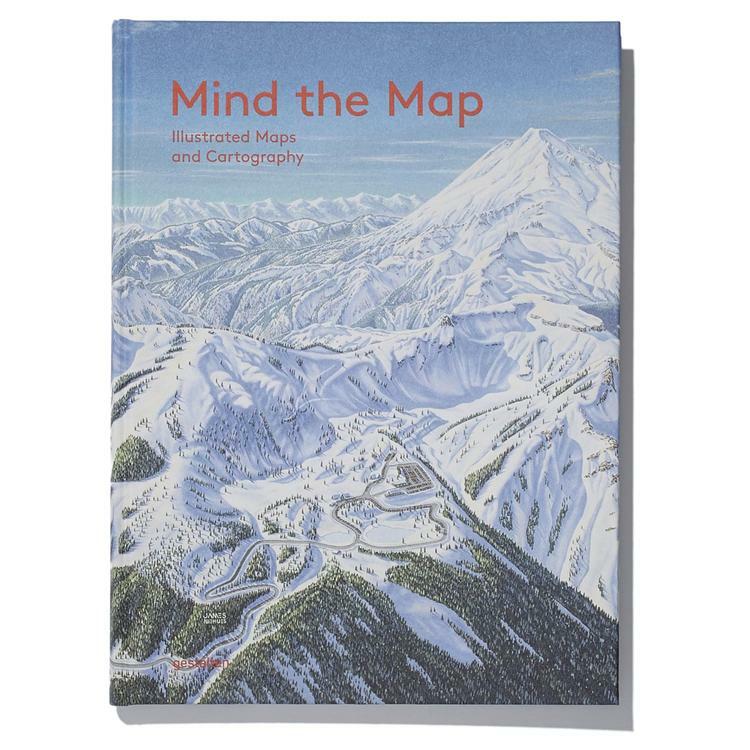 For a creative approach to armchair adventures - a book that explores contemporary map making as visual storytelling. Mind the Map, available on Amazon. For moving mapping to the walls - a blue print of his favorite ski hill from Kirkwood to Keystone. 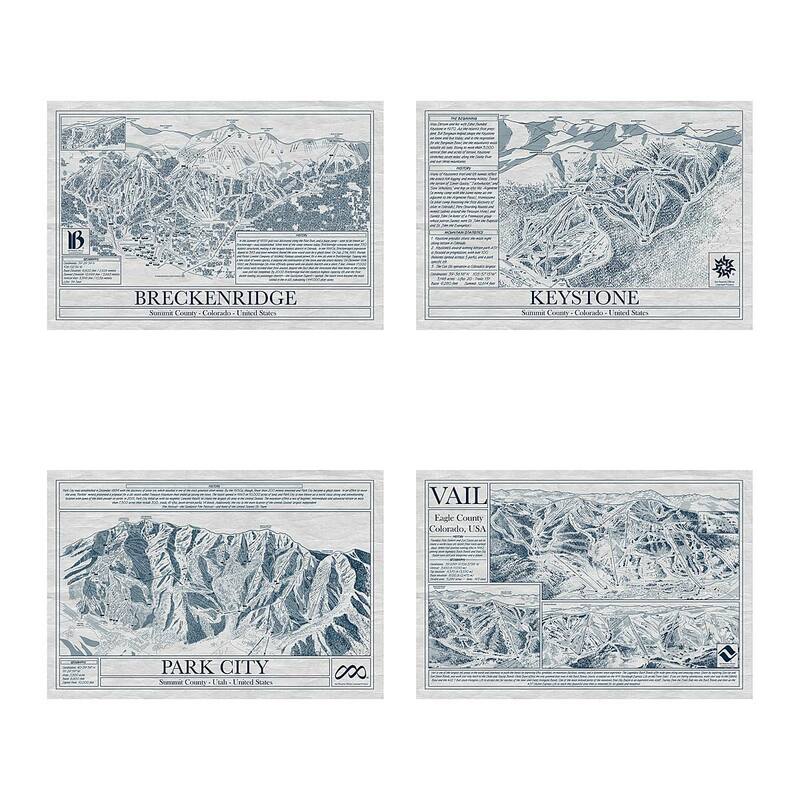 Ski Resort Blueprints (available framed or unframed) from Uncommon Goods. 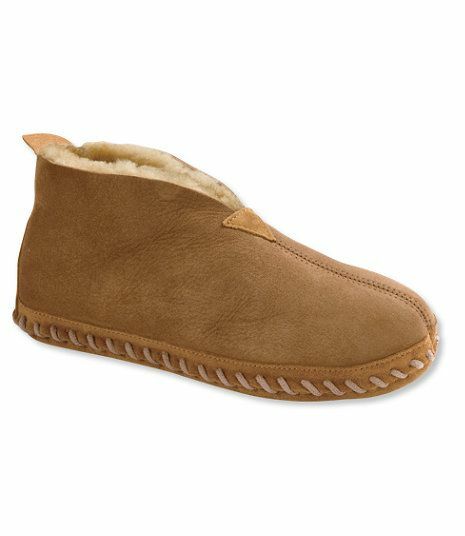 For upping his house shoe game - super soft sheepskin booties from LL Bean. 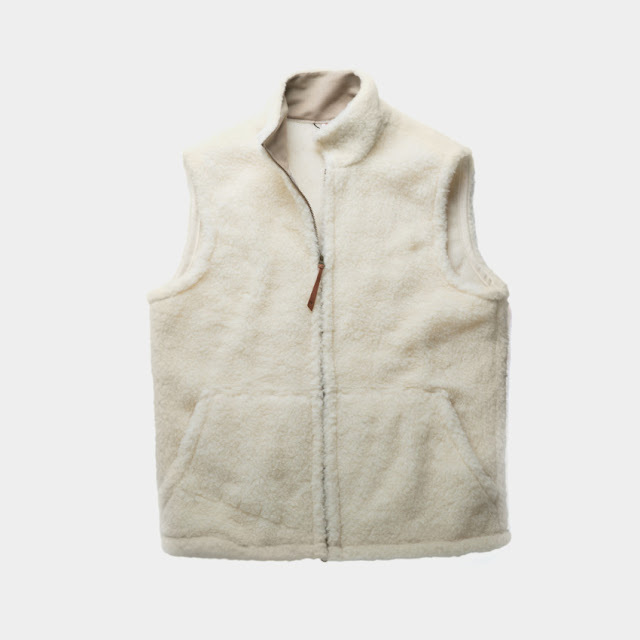 For taking the sheepskin a step further - Wool Fleece Vest from Best Made. 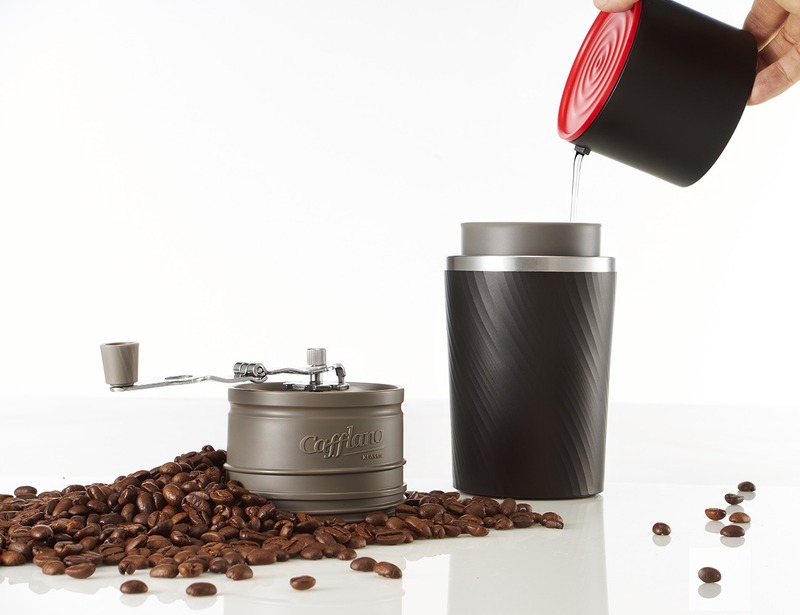 For nights when he's feeling analog - but doesn't want to forgo his carefully crafted wireless home audio system. 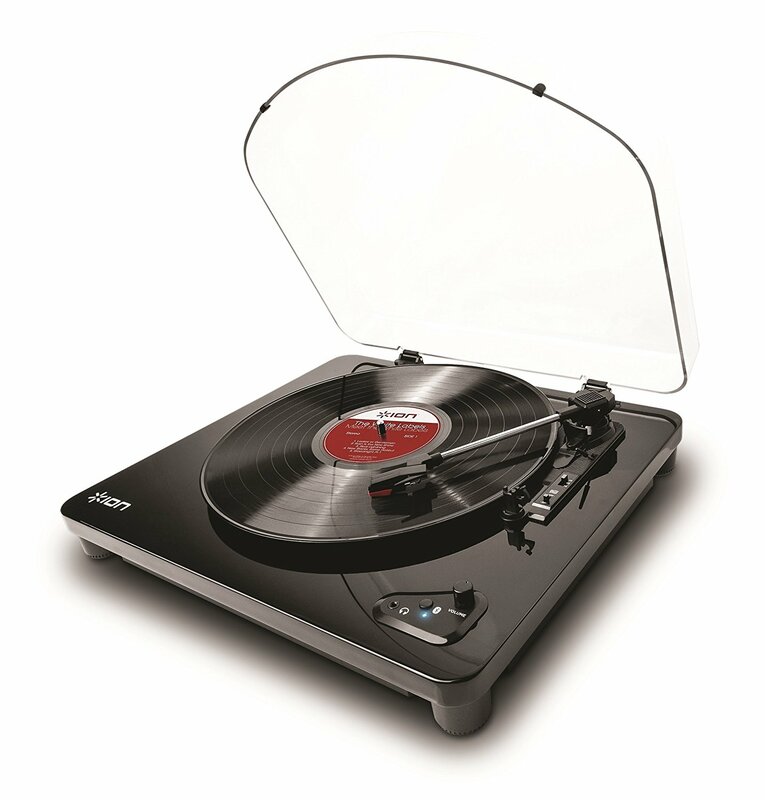 A bluetooth streaming turntable. ION Audio Air LP available on Amazon. For his t-shirt drawer - Rise and Grind Tee from Paulville, or from a stellar CO company: Mountain Tee from Topo Designs (I also love the Original Logo Tee) or Westward Tee from Never Elsewhere. For breakfast - Smoked Maple Syrup from Runamok Maple. 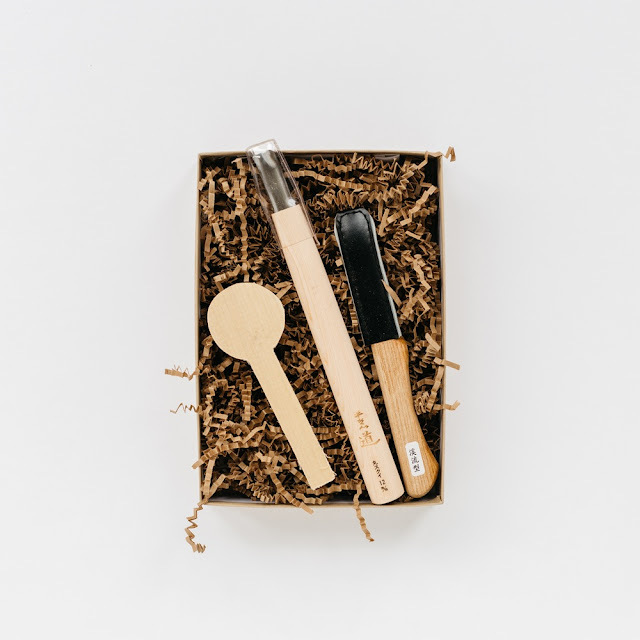 For achieving wood-working aspirations - a spoon carving kit complete with traditional Japanese tools and a spoon blank in the wood of his choosing. Spoon Carving Kit from Melanie Abrantes. 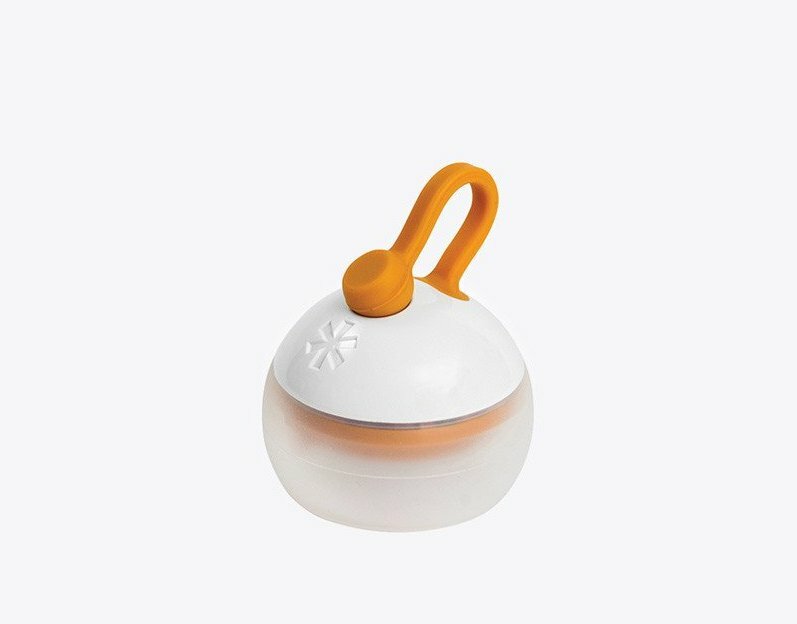 For brightening evenings in his tent or at home - a warm and mighty little lantern with a magnetic loop for mounting and intuitive controls. Mini Hozuki LED Camping Lantern from Snow Peak. Finally for some serious action on the slopes - a powder-coated steel saucer that promises speed and none of the cracking that the kid's plastic versions provide. Flexible Flyer from Home Depot.